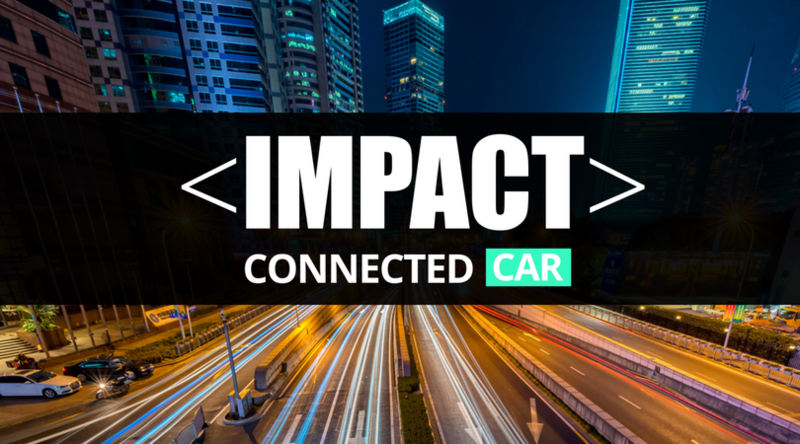 Great news for IMPACT Accelerator as their IMPACT Connected Car open call closed with over 500 applications coming from 41 countries across the globe, with some coming from the FIWARE Community. Spain, Poland, Italy and France led the numbers of startups and SMEs applying to the first call. 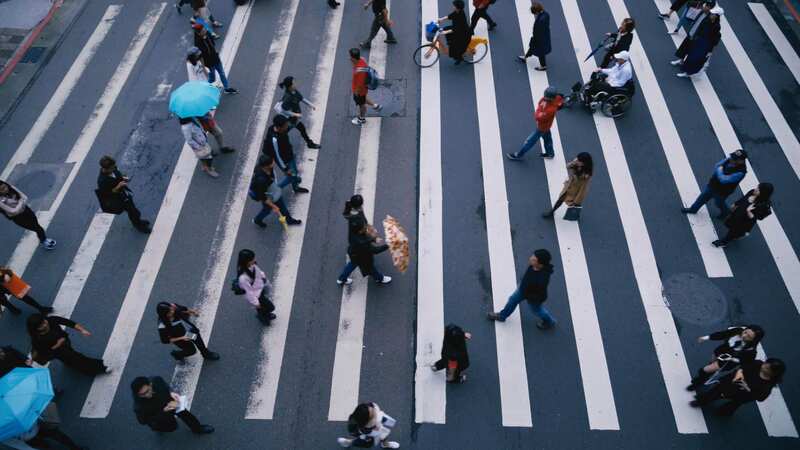 IMPACT Connected Car, led by ISDI and project led by FundingBox, offers startups and SMEs a six-month acceleration program, and will distribute up to €2.1 million equity free. Selected applicants will enter a three-stage smartization program and will receive up to €60,000 per startup, equity free, in grants and up to €50,000 per startup equity free. In addition, winners will have access to experts in business, technology, corporations, and funding, as well as a fantastic community.